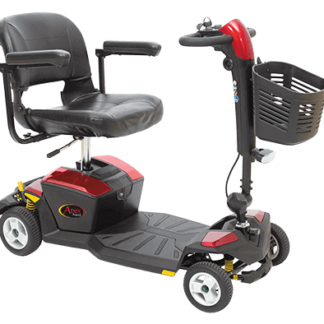 The Micro Boot Mobility Scooters are small models that are easy to dismantle, ranging in size depending on need. 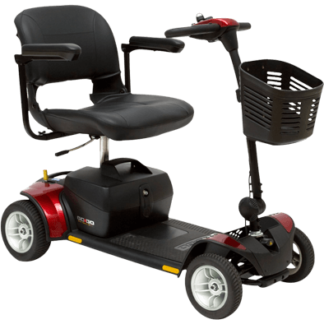 These are designed primarily as indoor scooters for use in shopping malls, supermarkets and attractions such as National Trust etc. They are not good for use where hills, rough ground or kerbs are to be traversed.